There is a lot to gain from entrepreneurship but the choice of creating your own startup is riddled with difficulties. But thanks to productivity applications, there is a way to overcome most of them. So in today’s post I am here to share a list of best productivity apps for entrepreneurs which will definitely help you out. These are the best apps for entrepreneurs android and they also works great on IPhone so I should also say this best ios apps for entrepreneurs. There are just so many notebooks you can use to keep track of your bills and other tasks before they run out. Plus, these things are often misplaced. There go the notes you took for business meetings. Point is, physical records might not always be a realistic means of keeping your tasks in order. This is why the Evernote web and mobile app deserves a place on this list. The cloud based application can help a budding entrepreneur do everything from managing your events to taking notes on the go. So this app is one of the best apps for young entrepreneurs. 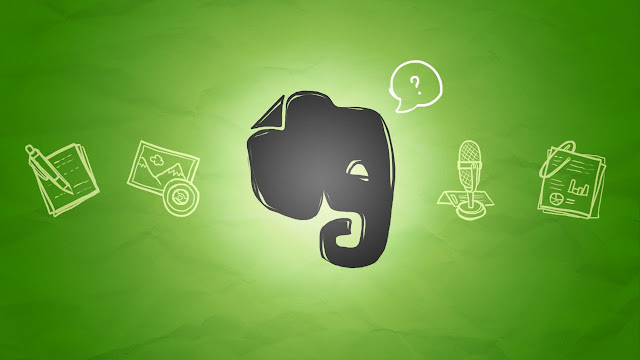 The best way to make the most of Evernote is to use all that this app has to offer. For example, the app allows you to take snapshots of notes that you might have hurriedly jotted down in a meeting with board members, tag them to make them searchable and browse through them later. The best things in life are free. And for entrepreneurs, anything that expedites tasks without charging them for it is great. Slack is an online collaboration platform that enables users to collaborate on the go. Slack also offers paid packages but its freemium version has more than enough features to facilitate collaborations on a budget. For example, the free version has a two person voice and video calls, around 5GB of total file storage which is more than enough for a small team, integration for around 10 apps and up to 10k of recent messages to name a few. So this is also one of the best IOS apps for entrepreneurs or one of the best apps for entrepreneurs android. Digital files, if stored in hard drives, are vulnerable. And we are not talking about their exposure to online security threats. Hardware can be stolen or damaged. The result is not pretty. Stored data can be lost, and for an entrepreneur like yourself, this can cost you. This is why most startup owners and their staff rely on cloud based platforms to share digital photos, documents and videos over the cloud. The best amongst them is Dropbox, a mobile and desktop based application. The app gives you access to a free cloud sharing service which makes project collaboration a breeze. A tool that enables document sharing on the cloud is a pretty great option for a startup that is connected to a network. The application is available for most smartphone platforms and even desktop platforms like Windows, Linus and Macintosh. For business point of view this is the best business apps for entrepreneurs. It can be hard for an entrepreneur to keep track of expenses while running a business. As a result, a large portion of funds is usually wasted or spent on items, a part of which could have spent on something else. With the Pocket Expense application for the iOS, managing daily expenses becomes much easier. Pocket Expense is fairly easy to use and very customizable. Like Slack, this productivity app also offers a freemium version but you can always opt for the paid variety if you need additional features. So I should say this is one of the best entrepreneur apps iphone. 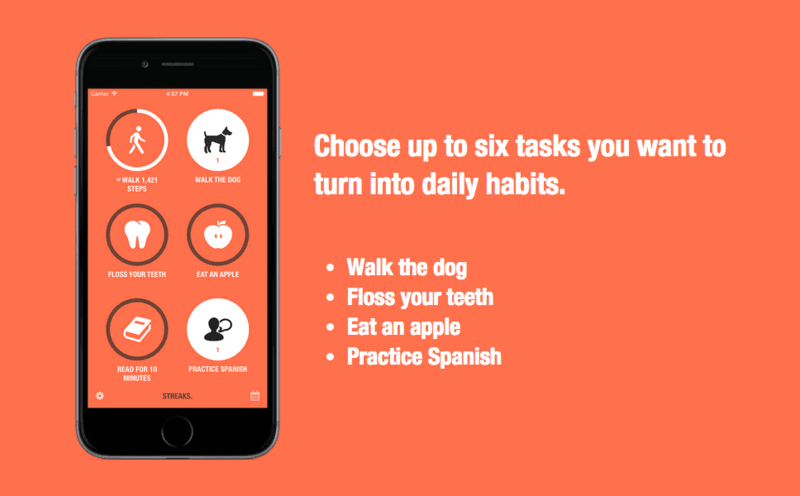 This is great tool for making daily tasks into habits. This application gets points for a beautiful and intuitive design. You can’t help but use it. Just enter six tasks that you want to accomplish and it will send you reminders to get them done. Streaks also score you on the number of days a streak is in progress. So the reason I love streaks is that I believe that this is one of the best ios apps for entrepreneurs. Trello is collaboration software that basically organizes your project into boards. The card based interface enables business owners to have a bird’s eye view of projects as they are in progress. For example, it tells you where a process is at the moment, who is working on it and what is being worked on. Again for your business this is the best business apps for entrepreneurs. Passwords make online activity more secure for users. However, they are also vulnerable to security threats. For an entrepreneur, online security is a major priority and becomes more so considering that most startup owners rely on the web to run their businesses. But like most people, business owners cannot expect to remember all passwords they saved. 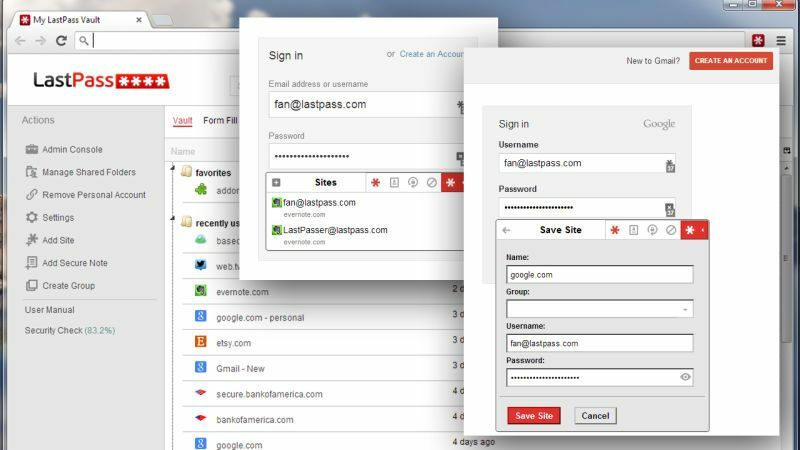 This is why the LastPass application makes for a great must-have for harried entrepreneurs. Not only does this tool generate strong passwords for internet logins, it also stores and automatically recalls them for users. There are only so many hours in the day. And business owners need to make the most of them. These applications can help an entrepreneur like yourself a little closer into managing your time and business better. These are the best free apps for entrepreneurs which you should use and yeah I have tried my best to make this list of best apps for entrepreneurs 2017 awesome and useful. Author Bio: Jordan Smith is an Entrepreneur from last 10 years. He has a great experience to increase the business productivity through applications technology. Currently, he is using some enterprise applications which are effective for his business. 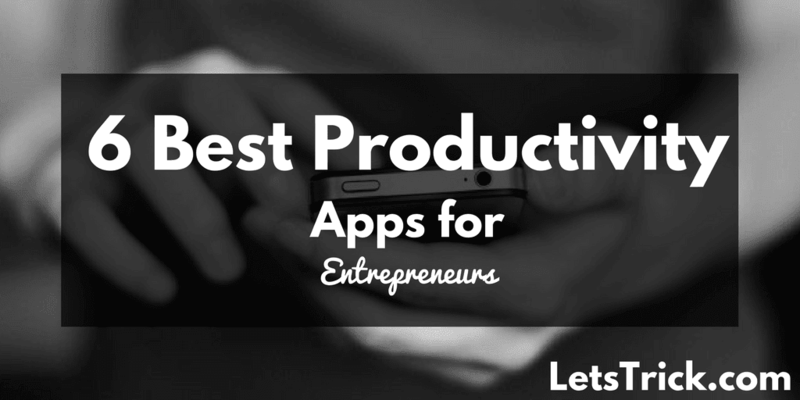 These are wonderful productivity apps. I've been using lastpass, dropbox and evernote and I must say they make my day very productive. Nice article. I really enjoy using Slack, Its am amazing toll to keep your entire team connected and provide a seamless flow of communication. Its simple to use and effective in creating work groups. trello is my favorite among all the apps listed above. I do use Evernote, Trello and Dropbox quite a lot. The others are new to me, good write-up, will definitely try them out as well. Such a nice article, these tools are really useful and informative, by the way it's my first comment and have seen that you are really good blogger. I quite like the LastPass. I am using several portals and this would help me in day to day life much! Thanks for info. You really write a very nice article. Keep on post. We love to read all your content.Good sharing. Keep doing good work ahead. Thanks for wonderful articles. Dropbox and Evernote, I am using already for my dissertation writing services based company. However I will try remaining applications too to check if these work best for my business.